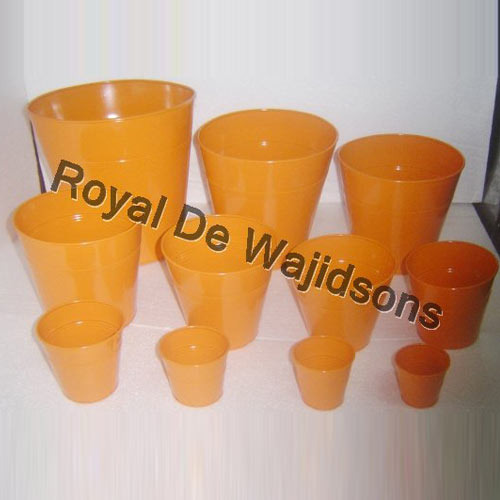 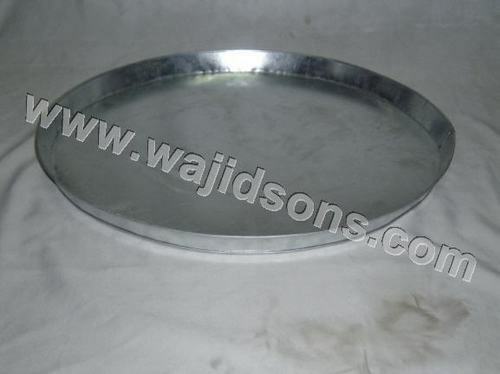 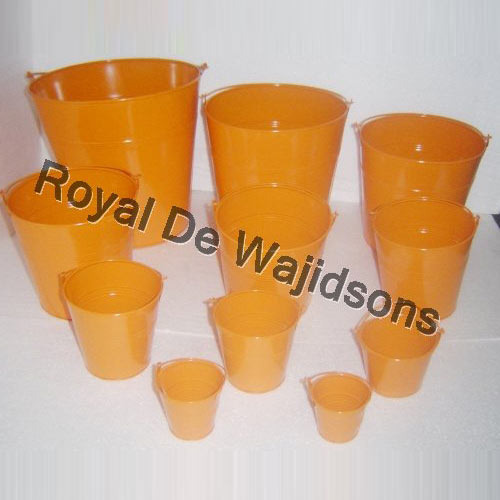 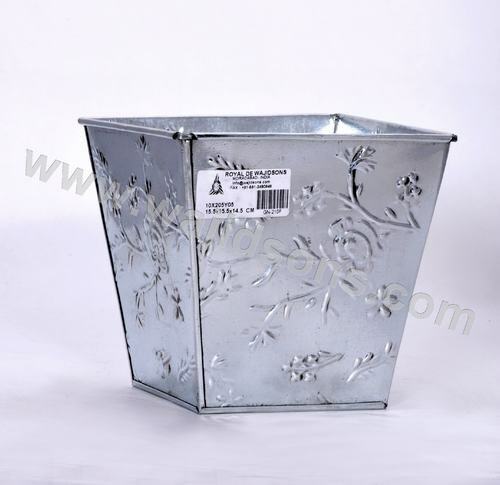 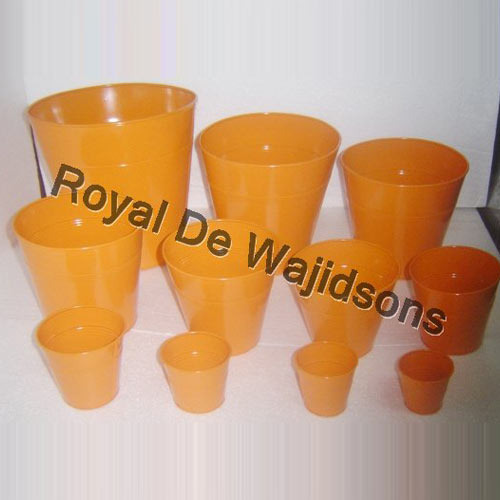 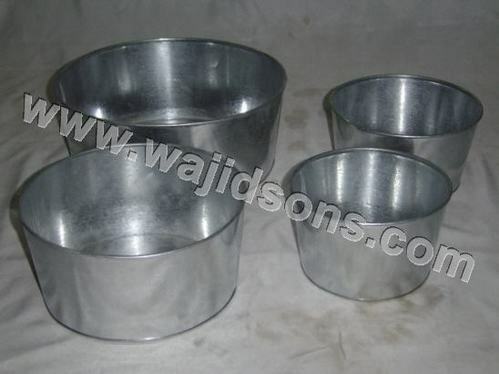 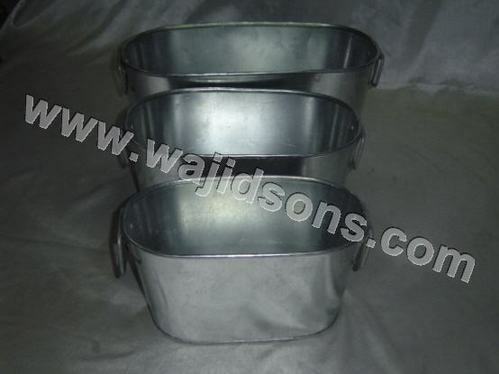 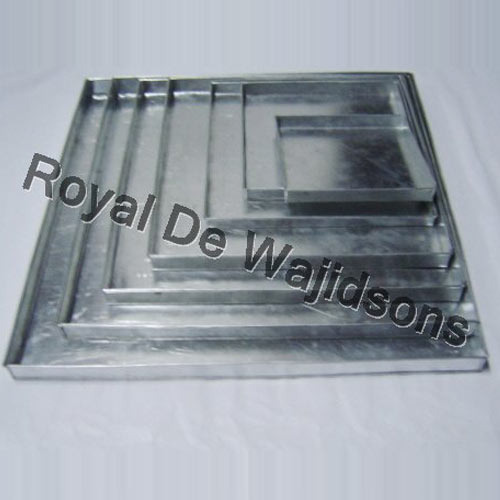 Prominent & Leading Manufacturer from Moradabad, we offer galvanised square pot, square galvanised pot, color round pot, colored round pot, orange round pot and unique color pots for home decoration. 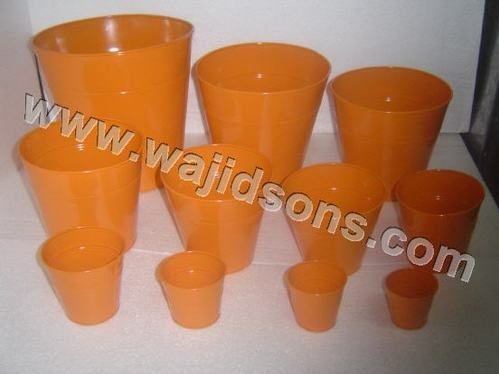 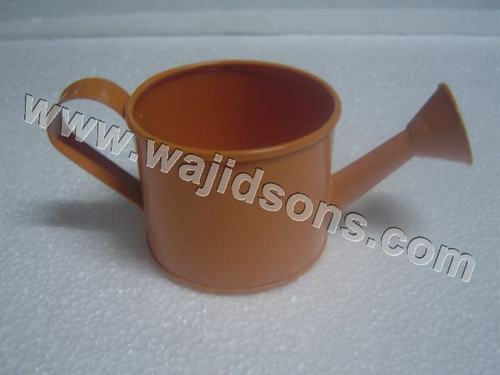 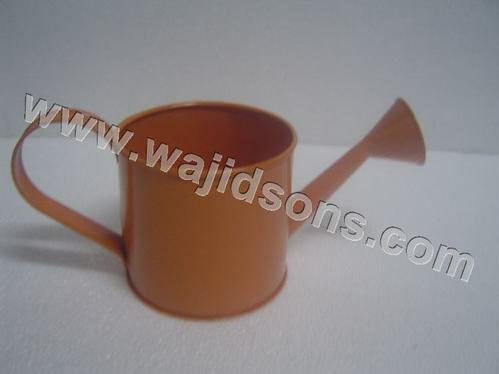 Powder coated orange round pot. 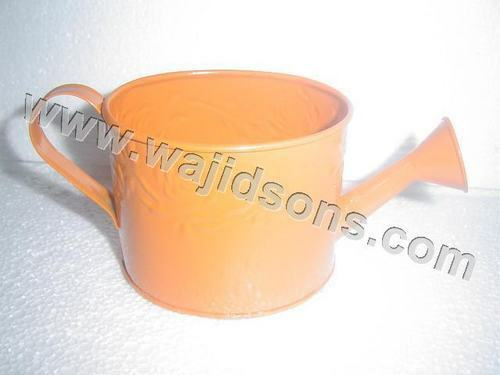 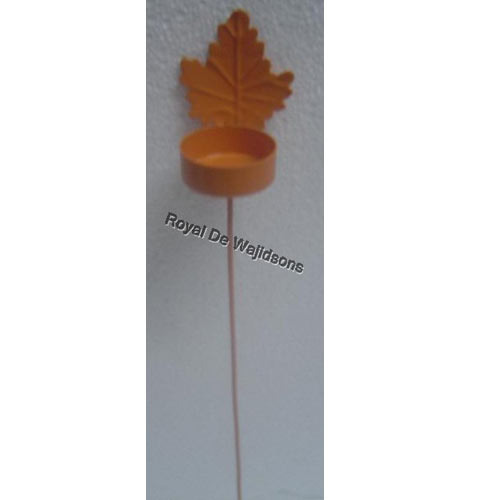 Looking for “Garden Accessories Florists”?